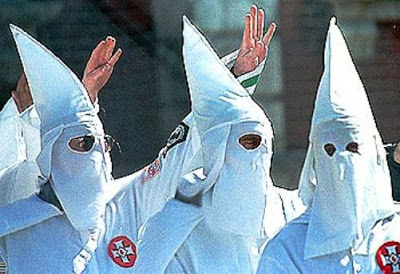 The Ku Klux Klan, who officially endorsed Republican Presidential candidate Donald Trump back in April of this year, has announced they will be holding a victory rally for him in North Carolina. The location is significant as North Carolina, a tightly contested state over the last 20 years, was won by President-elect Trump by 5% points. He received more votes than any other candidate in the history of the state, and outperformed both John McCain and Mitt Romney in the last two elections against President Obama. So far, very few details about the planned rally have been released. The “Loyal White Knights of the Ku Klux Klan,” located in Pelham, North Carolina, will be hosting the actual rally. The group is believed to have been behind a rally in South Carolina last year protesting the removal of the Confederate flag from the state Capitol building. David Duke, a former Klan Grand Wizard and Republican State Representative took to social media to thank “his people” for helping to elect Trump.